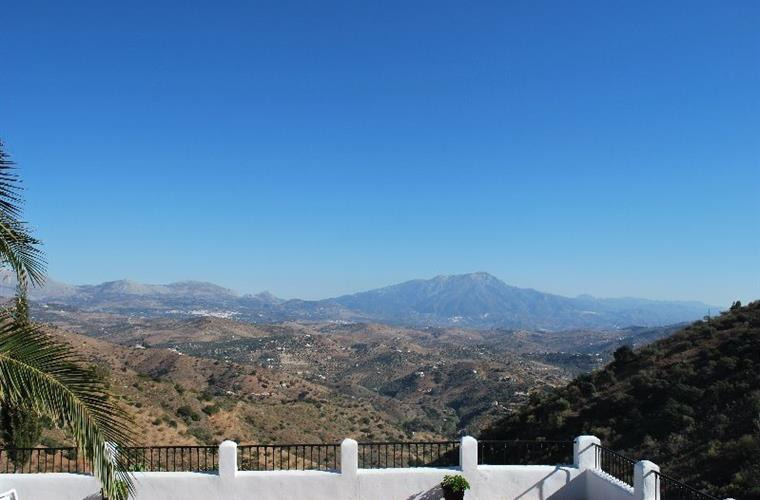 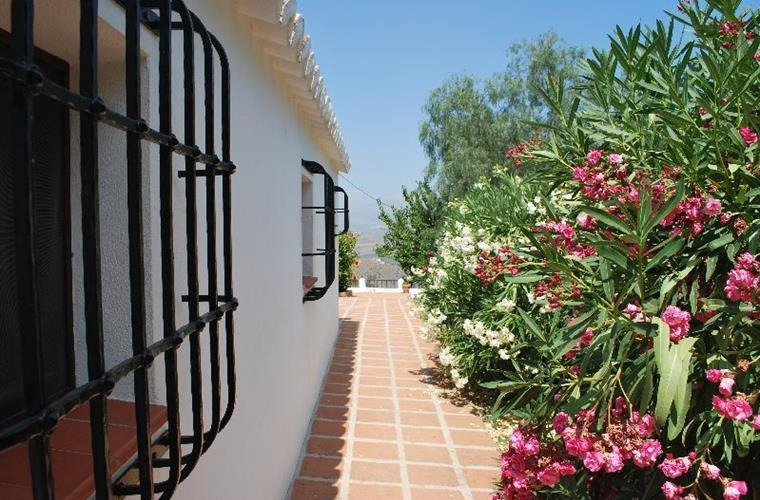 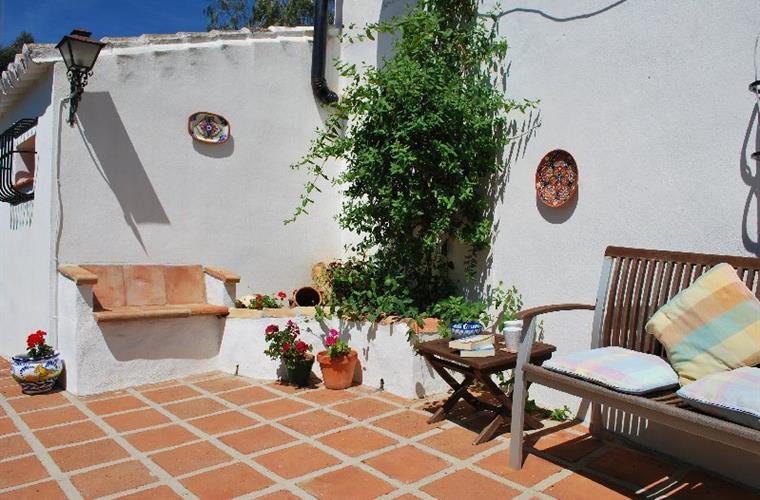 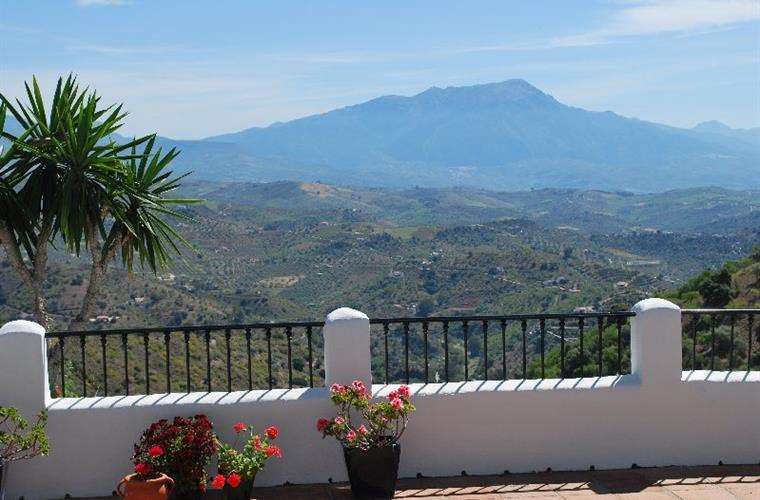 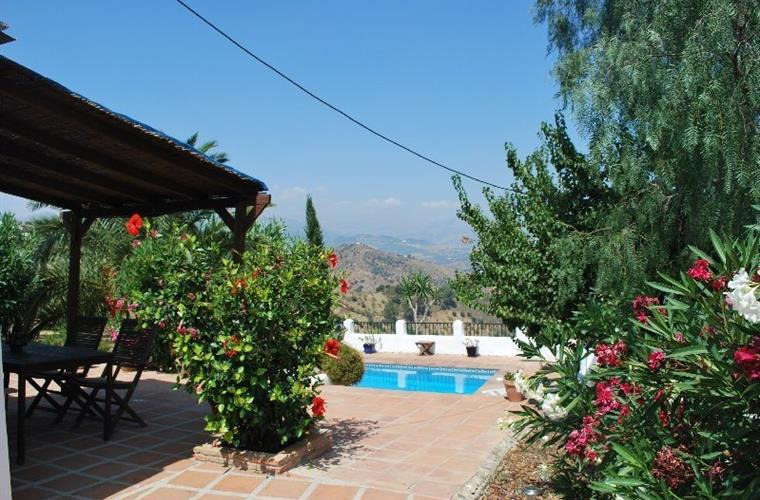 Set in the peace and tranquility of the Andalucian countryside, this beautiful villa has the most stunning views across the valleys and pueblos blancos (white villages). 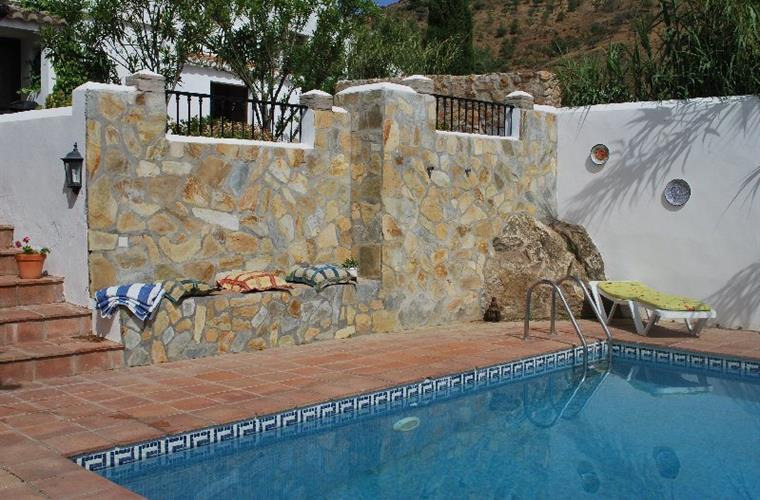 The property has its own private pool, gardens and patios. 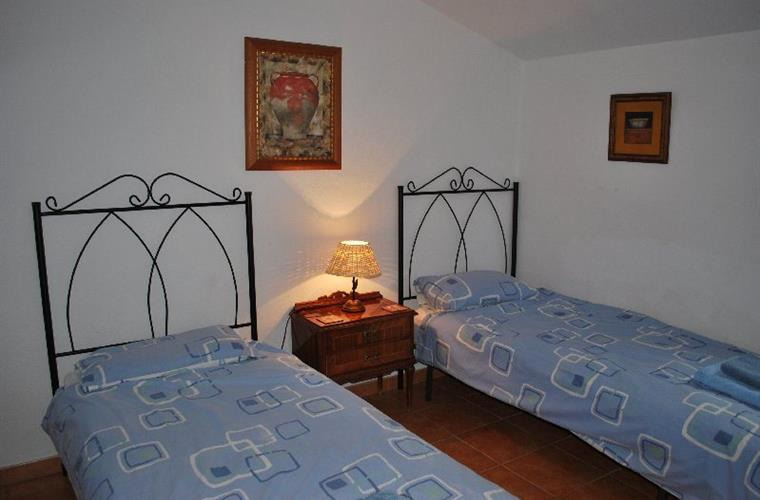 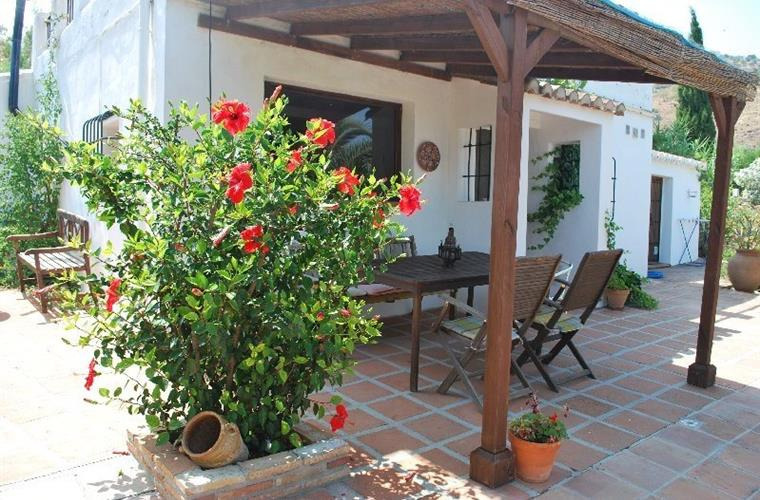 The villa is maintained to high standard and is extremely comfortable and spacious. 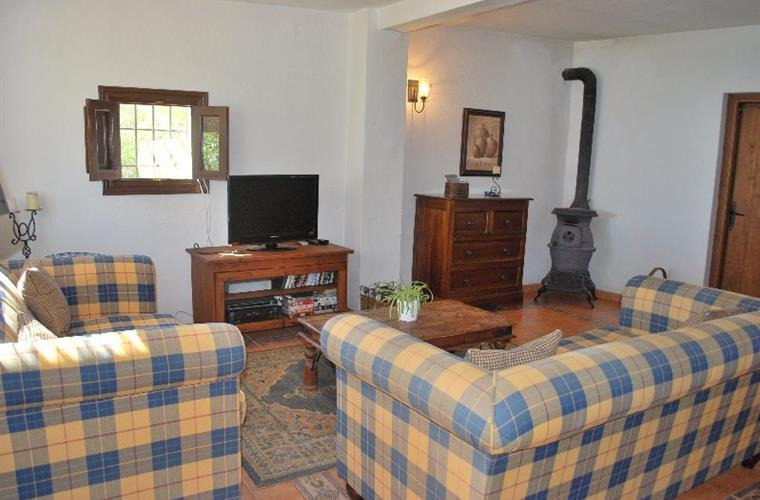 The large lounge has 2 sprung edge sofas, a 32 " flat screen sat tv with dvd, internet/wifi connection if required and picturesque views. 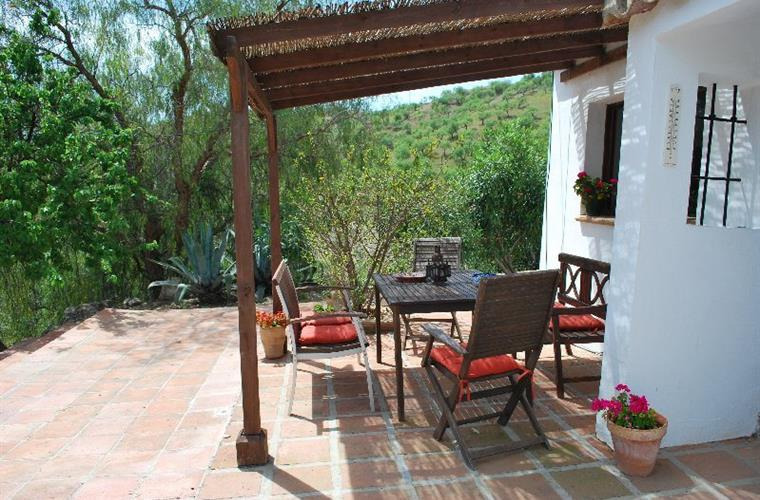 There is a brick built BBQ and covered seating area for dining "al-fresco". 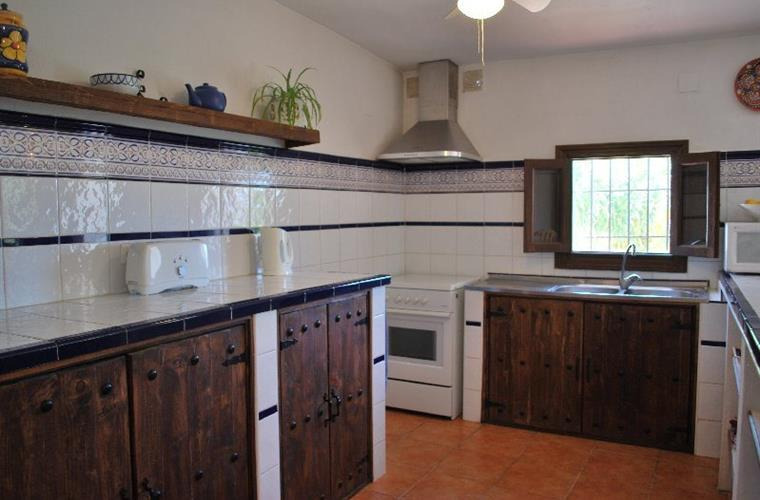 Also a smaller charcoal BBQ. 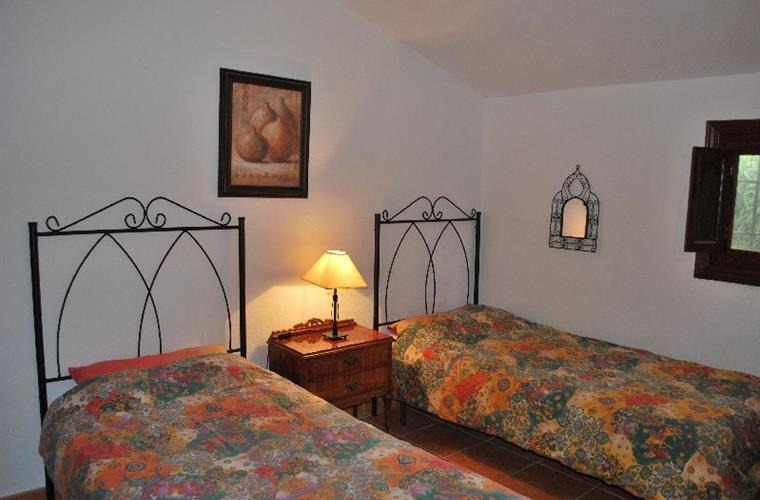 The villa is extremely spacious and provides exceptional comfort. 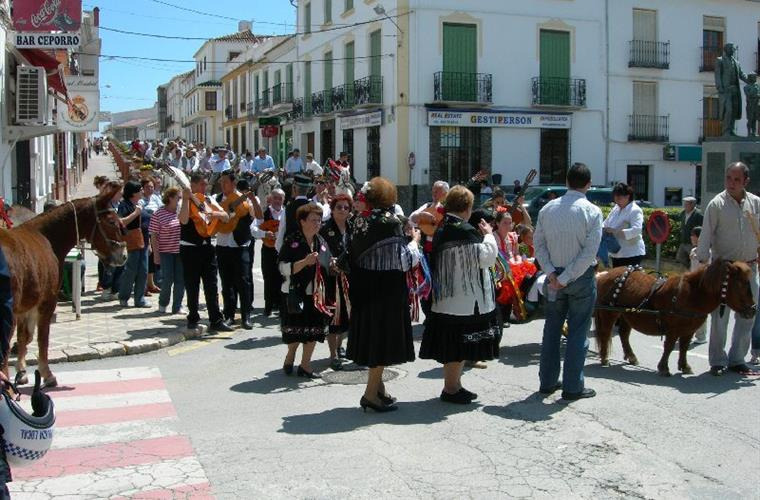 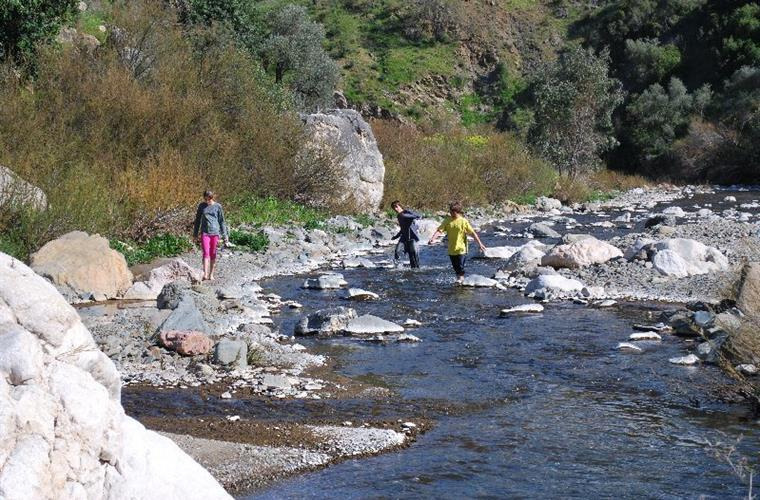 The village of Colmenar, located a short drive away provides an excellent selection of bars, restaurants, supermarkets, banks, 24 hour medical centre and bustling weekly market.